If you have been following us, some weeks ago we launched a super cool Car Racing Project. With all its features it was a really heavy code with a high price tag. A lot of people asked us if we had a project with features cut down and a lot of people asked us, if there was a bike racing code that was coming up. Well, we decided to get our clients exactly what they want. 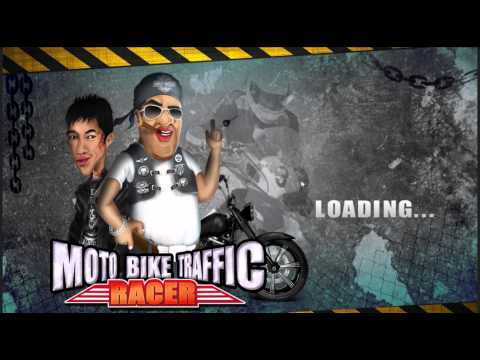 Presenting, our Bike Racing Game project which has a similar game play like the traffic racer code, but with minimum features. What more, we guys went crazy.. While we were working on the project we thought of putting in some cool features from one of our favorite retro bike racing game "ROAD RASH"
And this is the source code we got out of this extreme mashup! So, if you ever wanted to make a Bike Racing game with all the coolest features - then this is the right code for you. We hope you do well with it..